Confirmed groups of 10 or more receive a 10% discount (must be reserved under 1 reservation with 1 form of payment). 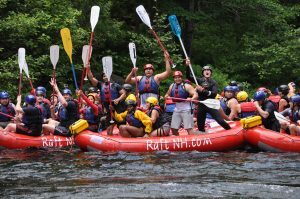 We’re also happy to help you customize your group adventure by incorporating a rolling dog sled adventure, BBQ lunch and more! So what are you waiting for? 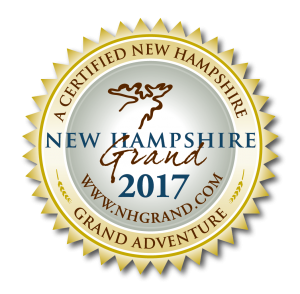 Give us a call: 603-545-4533 or send us an email: info@dogslednh.com to reserve your group adventure today!